If Dellen Millard is found guilty of killing his father, he will be barred from accessing his inheritance — and that could be bad news for the people who are suing him. 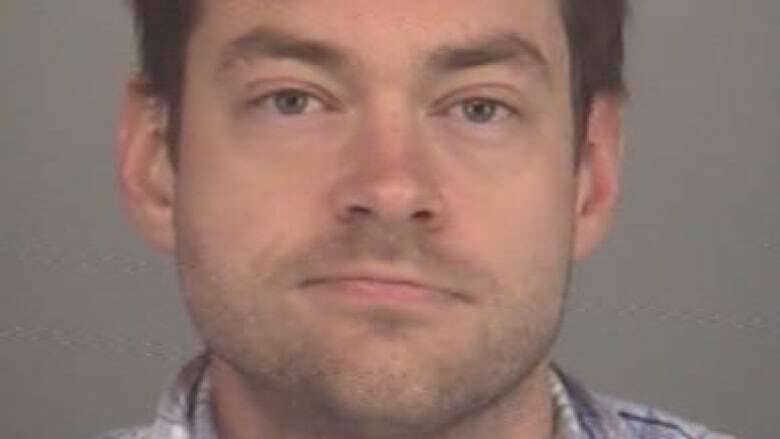 If twice-convicted murderer Dellen Millard is found guilty of killing his father, he will be barred from accessing his inheritance — and that could be bad news for the people who are suing him. It's all thanks to the "slayer rule" that exists in Canadian law, which could cut off a sizeable chunk of Millard's estate, legal experts say. That rule basically dictates that a criminal is not entitled to benefit from his crimes, and so Millard would not be able to inherit anything left from his father's estate, holdings or life insurance if a judge finds him guilty of murder. It also drastically impacts the amount of money available to be paid out from his accounts in a lawsuit. The family of one of the wealthy aviation heir's victims — Hamilton man Tim Bosma — is suing Millard and his co-conspirator Mark Smich for $14 million in damages. Right now, the 32-year-old's assets are frozen and under the control of a court-appointed receiver, including any funds that remain from his inheritance. "It impacts for sure the amount of money available," Bosma family lawyer Jennifer Chapman told CBC News. Millard is currently facing a first-degree murder charge in the death of his father, Wayne, which was originally ruled a suicide. 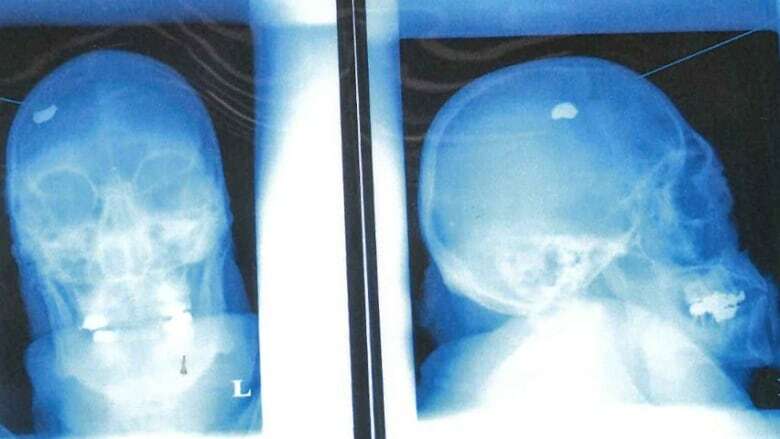 Wayne Millard was found at his home at 5 Maple Gate Court in the Toronto suburb of Etobicoke with a single gunshot wound through his eye on Nov. 29, 2012. At the time, Dellen Millard was living at his father's home. He wasn't charged in his father's death until 2014, after police started investigating the slayings of both Bosma and Laura Babcock, a Toronto woman he had been involved with. Millard is serving consecutive life sentences for those slayings. The judge at his latest trial being held in Toronto is expected to announce this week if she is ready to announce a decision, or if she will wait until fall. 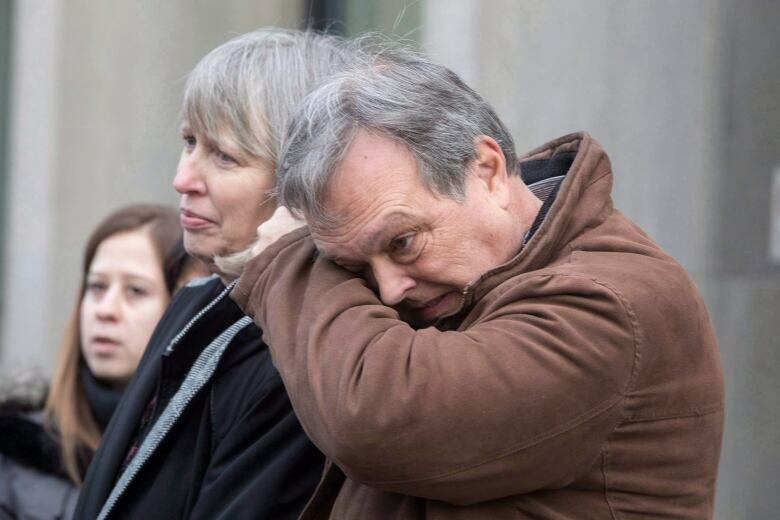 A not guilty ruling in this latest case could actually benefit the families suing Millard, in that more money would theoretically be available to them. But for the Bosma family, the simple principle of going after Millard in court means more than any financial windfall, Chapman said. "It's more just holding him accountable," she said. Tim Bosma's father, Hank, echoed that sentiment in a text message to CBC News. "It has never been about the money … we just want to move on with our wonderful memories of Tim," he said. Chapman said she has also spoken to Laura Babcock's mother, Linda, about the possibility of the Babcock family joining the lawsuit. 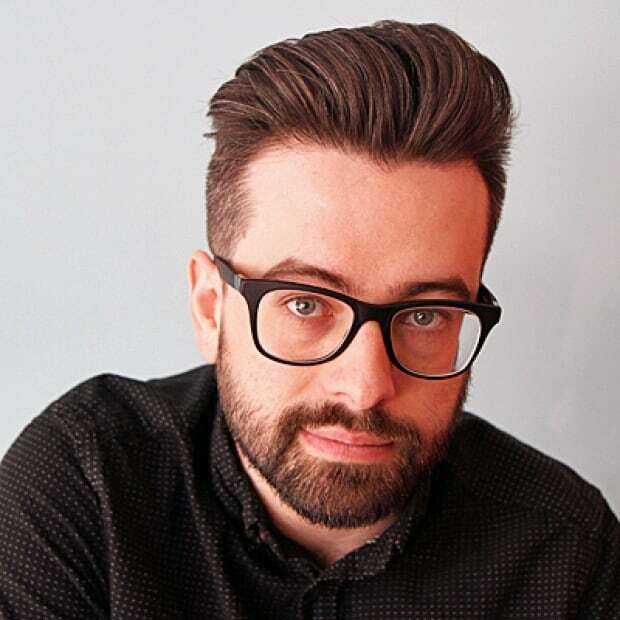 Jordan Atin, a specialist in estates law, told CBC News there have been about a dozen recorded cases where the slayer rule has been invoked in Canada. "It would be abhorrent to public policy to allow someone who killed to [profit off] the very results of that. They caused the money to be created in that sense, by killing the person and allowing those funds to be made available on an inheritance," he said. Millard's case is especially complex. As his father's death was first ruled a suicide, Millard would have initially had access to his inheritance and any life insurance policies his father may have had. When he was charged with his father's death, those funds had already been frozen along with the rest of his accounts. "So that money is separated, and segregated," Atin said. In most wills, a clause is included that dictates where an estate's funds would be funnelled should the main beneficiary be unavailable — either because of death, or in Millard's case, possible patricide. Should that clause not exist, the inheritance would then move on to next of kin, be it children, siblings, or nieces and nephews. If Millard's inheritance was given to another family member, anyone suing him could not simply sue that other family member to access that cash, Atin said. "That's how the slayer rule applies in that situation, to the detriment of the creditors, and the people who would sue on behalf of the murder victim," he said. How much is Millard really worth? Exactly how much Millard is currently worth is a matter of some contention. As an only child from a wealthy family and heir to his father's once successful aviation business, Millard had substantial financial assets. But they are complicated by a number of factors. Millard owns a 50 per cent stake in the family businesses MillardAir and Millard Properties Ltd. His father left him the other 50 per cent of the businesses — and that's what's at stake as part of his inheritance. After his 2013 arrest in the Bosma case, court documents show Millard liquidated his "substantial real estate holdings." He also owes hundreds of thousand of dollars in unpaid taxes, court records show. In a pretrial judgment at the Babcock trial, Justice Michael Code said that the exact proceeds from the sale of five of Millard's properties in and around Toronto are unclear but in the "millions of dollars." That money was then transferred, in the form of shareholder loans, to Millard Properties Ltd. The company used the funds to pay off its bank debt, which permitted the sale of its Waterloo airport hangar for $4.8 million in April 2015, according to court documents. Millard was able to access his money to pay for his defence in the Bosma case, which court documents say cost as much as $1.2 million.